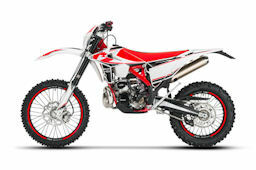 New 2019 Beta EVO Trials Models are Here! 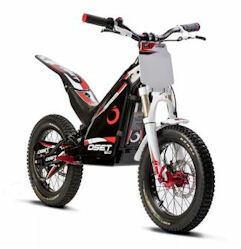 New 2019 Beta RR Enduro Models are Here! 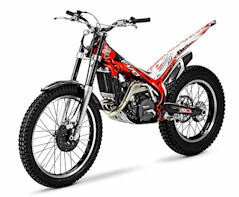 KTM but considerably less expensive !! !